Learn more about the benefits, culture and open positions here at Phoenix. 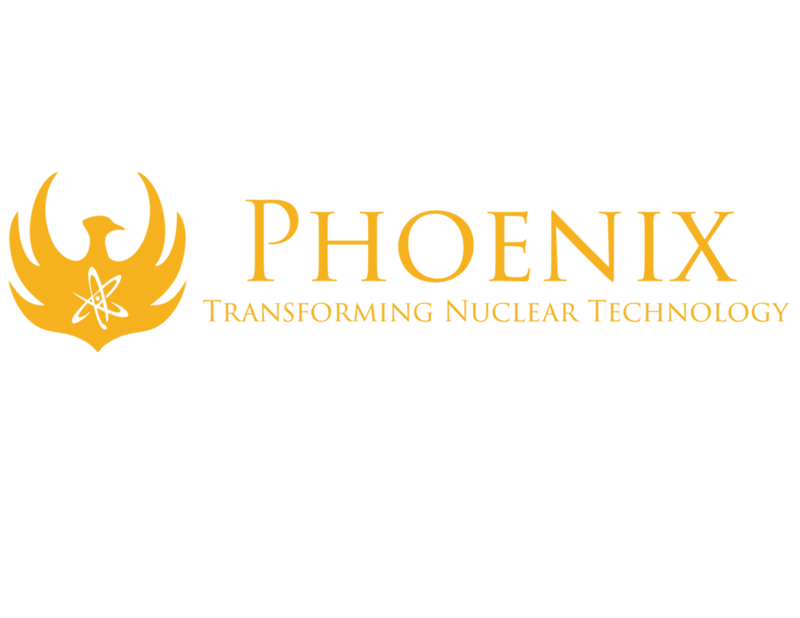 Being a part of Phoenix means being a part of something bigger than yourself, while becoming a valued member of a closely knit organization that is the best in the world at what they do. Joining the innovative team at Phoenix offers the opportunity to gain valuable experience as part of an international company at the top of a growing industry. If you're interested in becoming a part of the team at Phoenix, feel free to look at our open positions page and read the qualifications for the available jobs! If you believe you might be a good fit for any positions email us your resume and a cover letter!